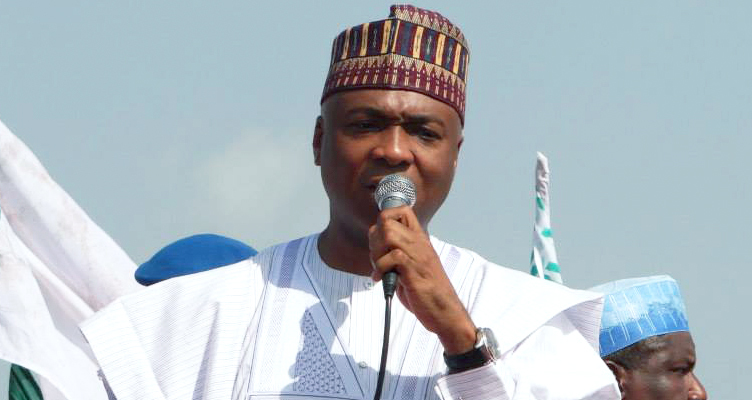 The chairman, Senate Committee on Environment and Ecology, Dr Bukola Saraki, has stated that he is not after the seat of Senate president David Mark. Saraki stated this at a media chat with correspondents during a trip to Ilorin, while reacting to the current political situation in the country. Saraki made it clear that his actions and comments in the Senate now or in the future of the 7th assembly were borne out of his passion and commitment to good governance, rule of law, equity, fairness, adherence to the constitution, sustenance and protection of our democracy. Senator Saraki explained that he would continue to speak and voice out his beliefs, opinions and thoughts and ensure that what is right, just and fair in the interest of the Senate and the nation are entrenched. Also last year, during the PDP crisis, when some state governors and National Assembly members rose up to challenge the impunity of the then PDP chairman, Bamanga Tukur, and the running of the party, Senator Saraki and others were called names, but now they have been vindicated by the turnout of events even after they left the party.